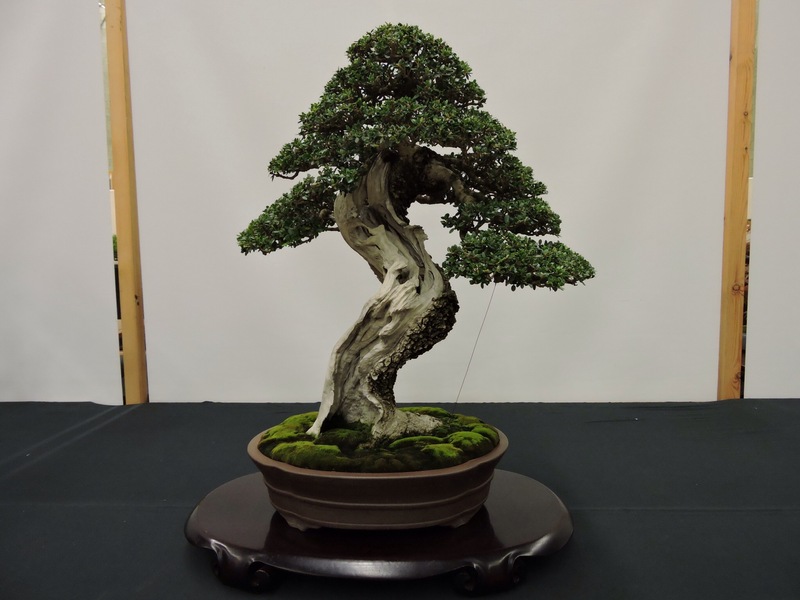 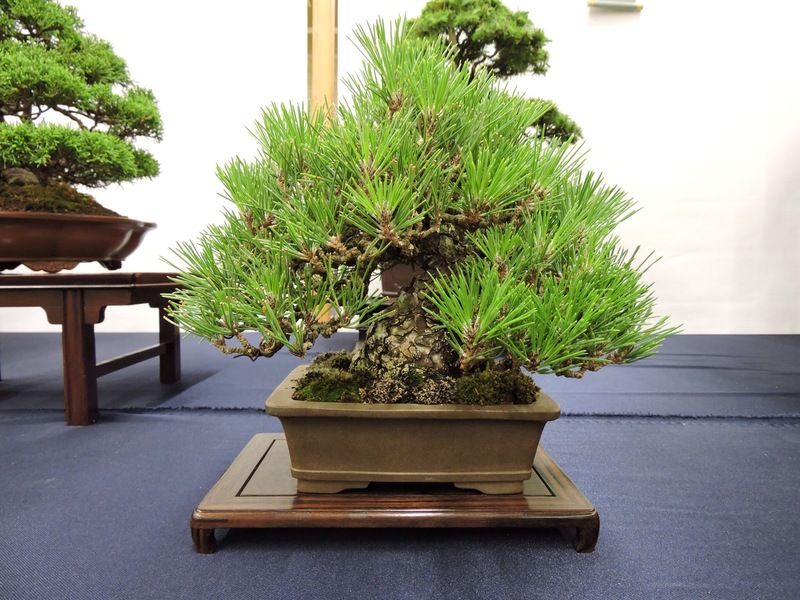 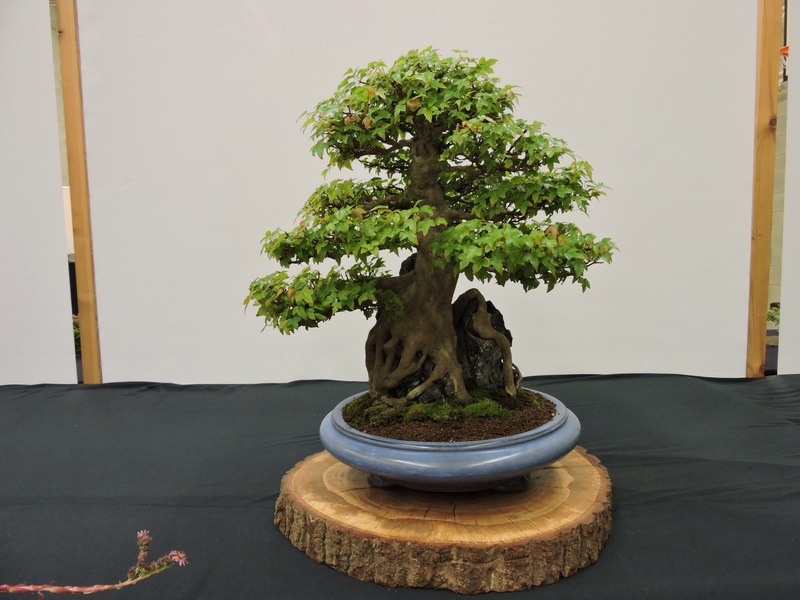 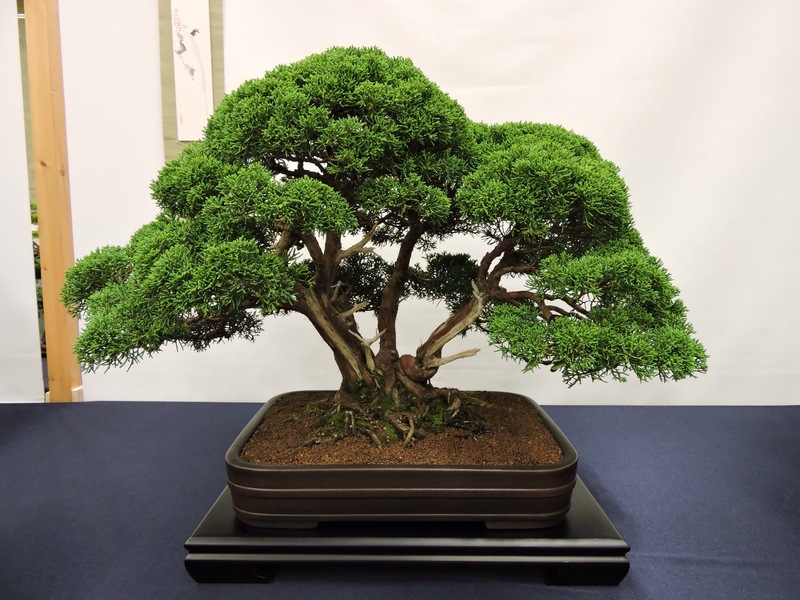 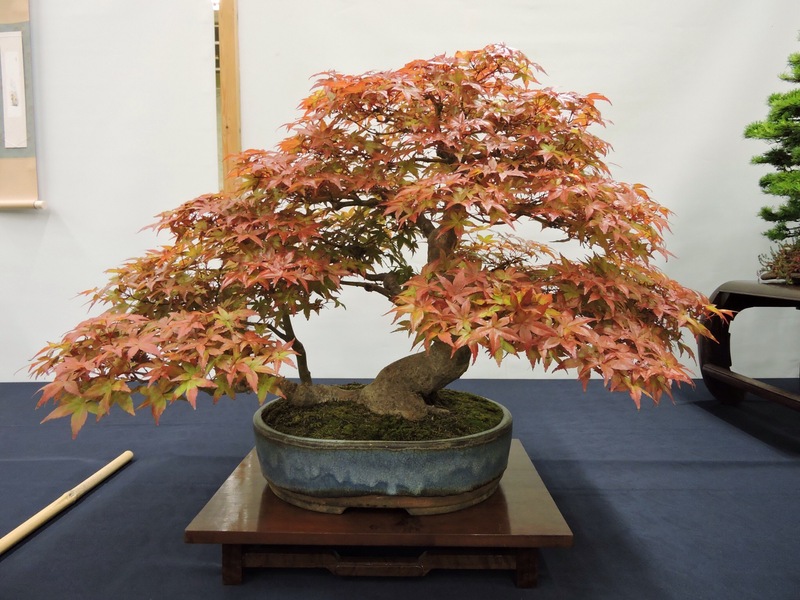 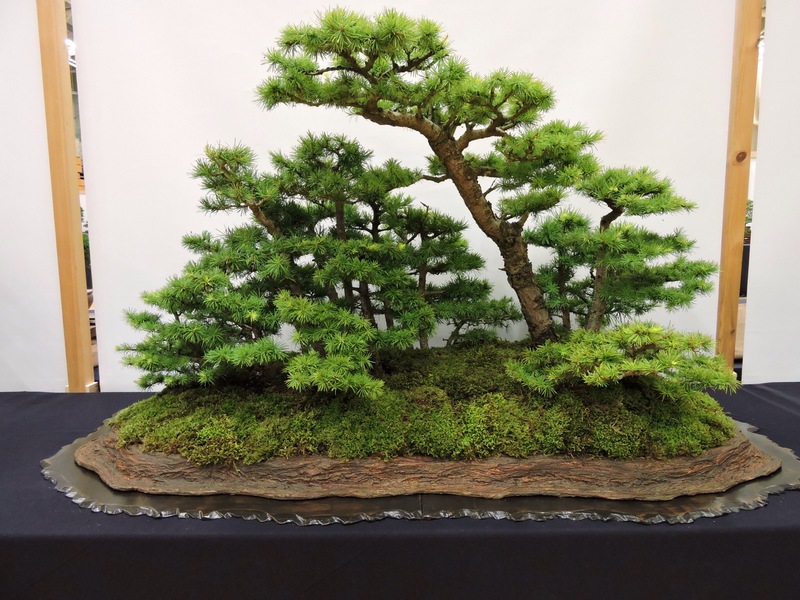 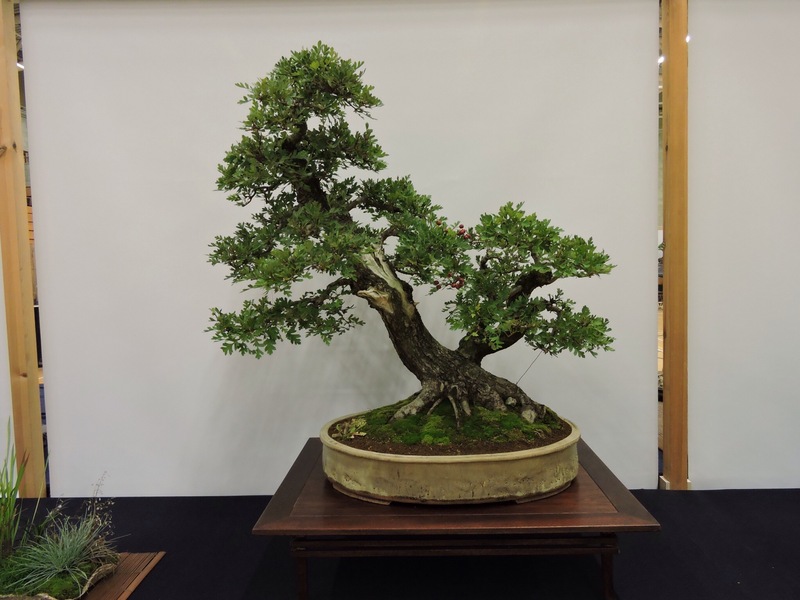 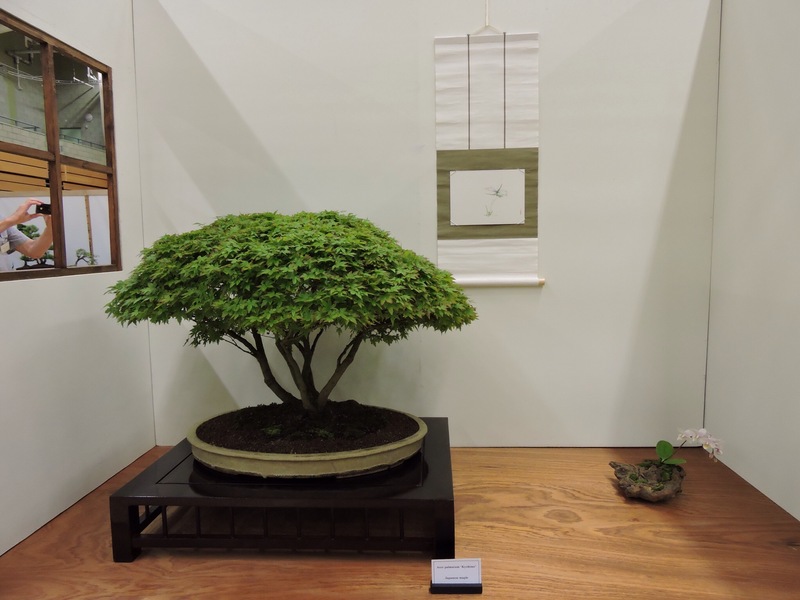 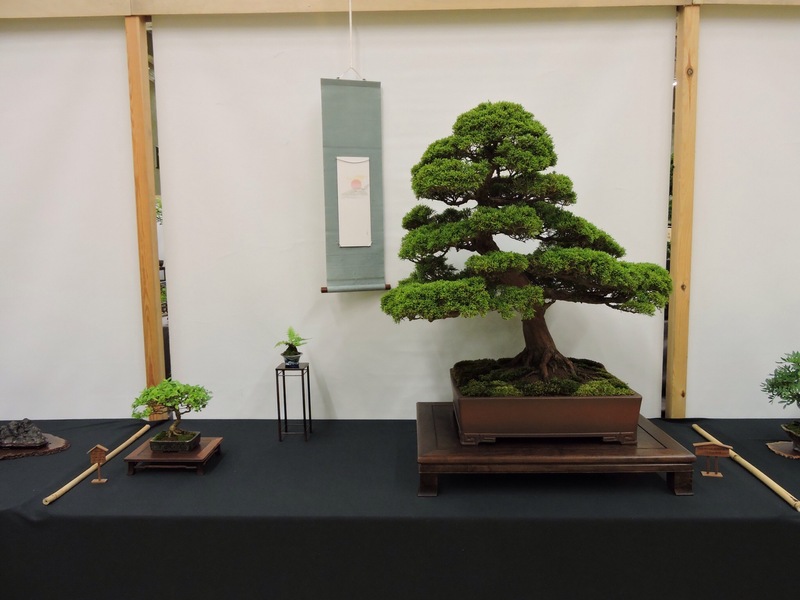 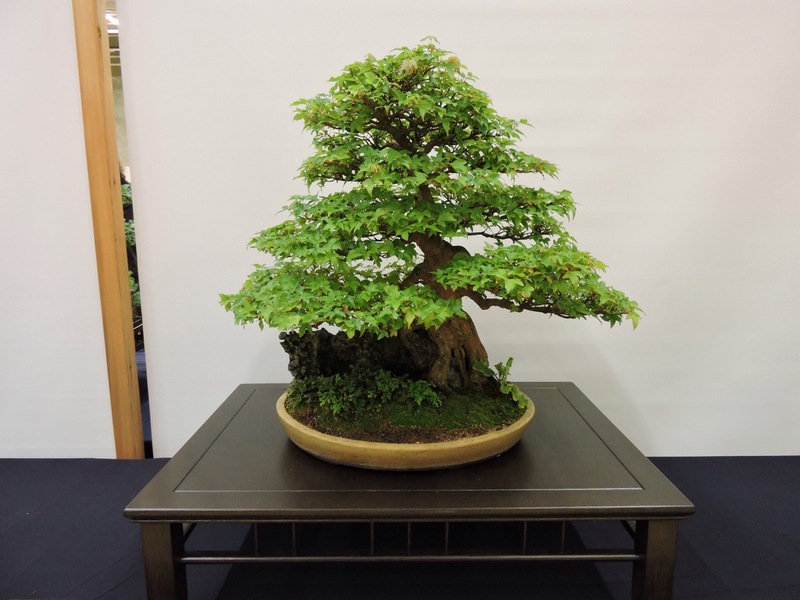 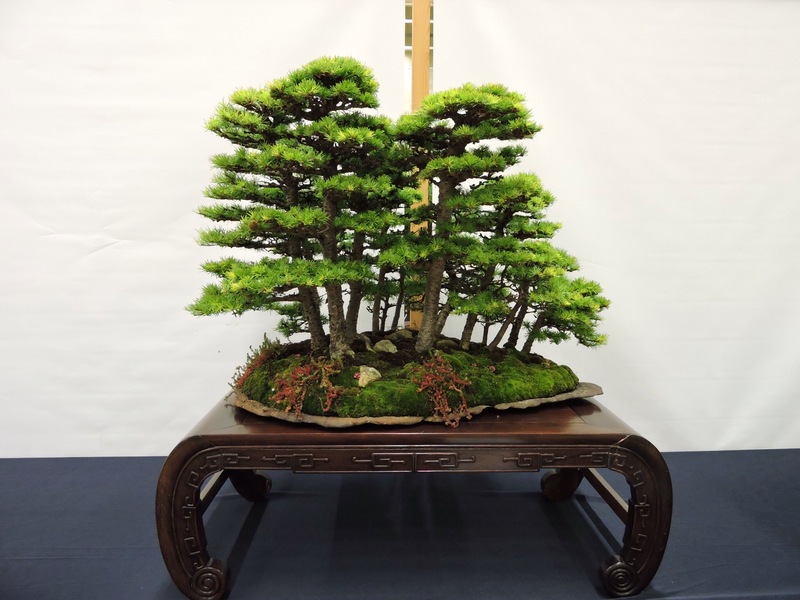 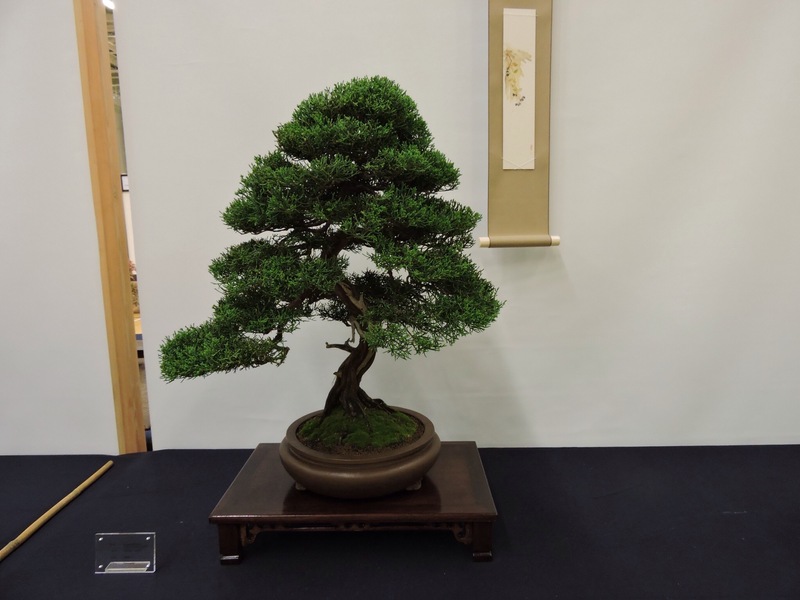 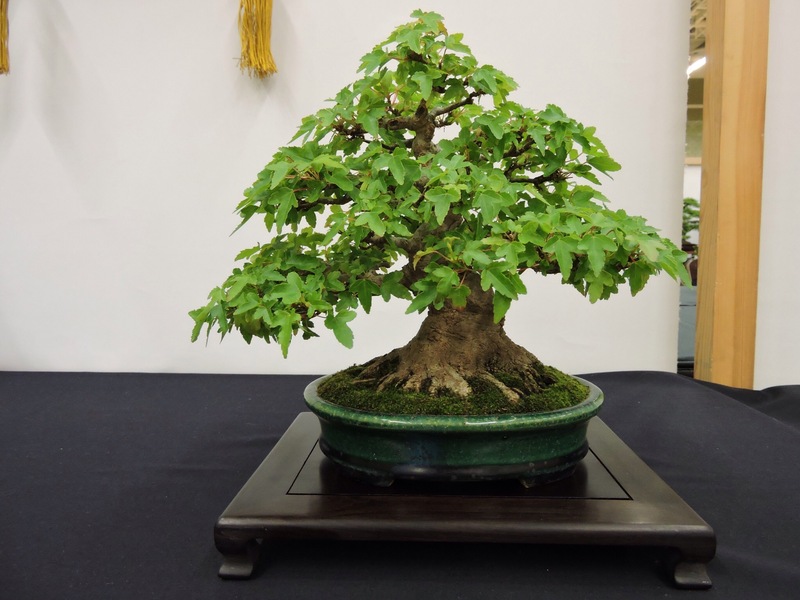 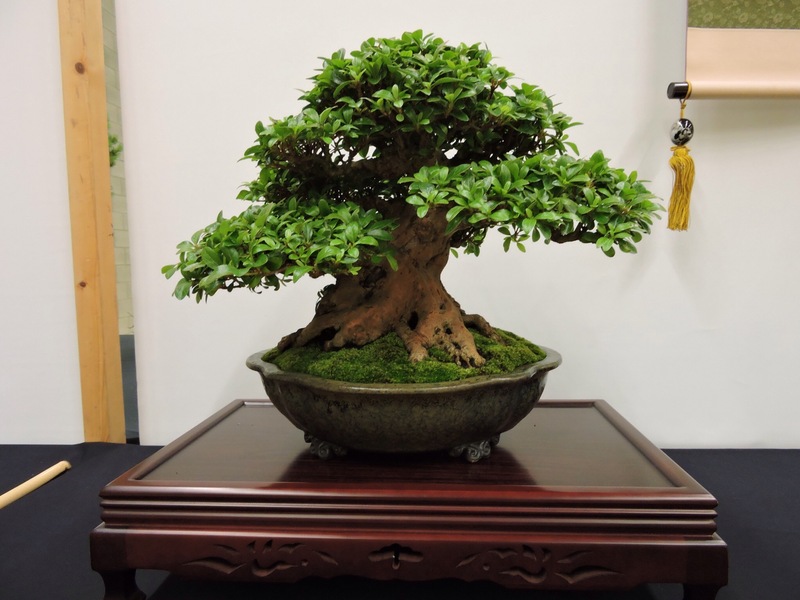 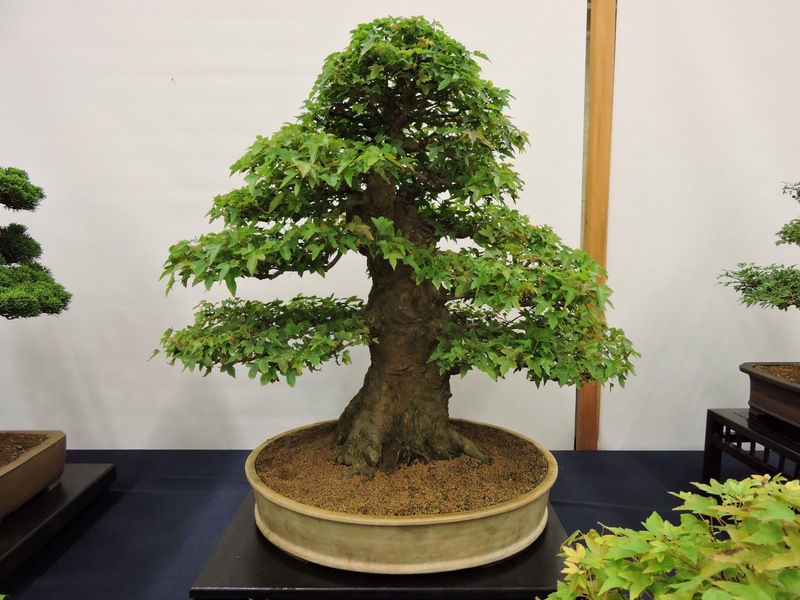 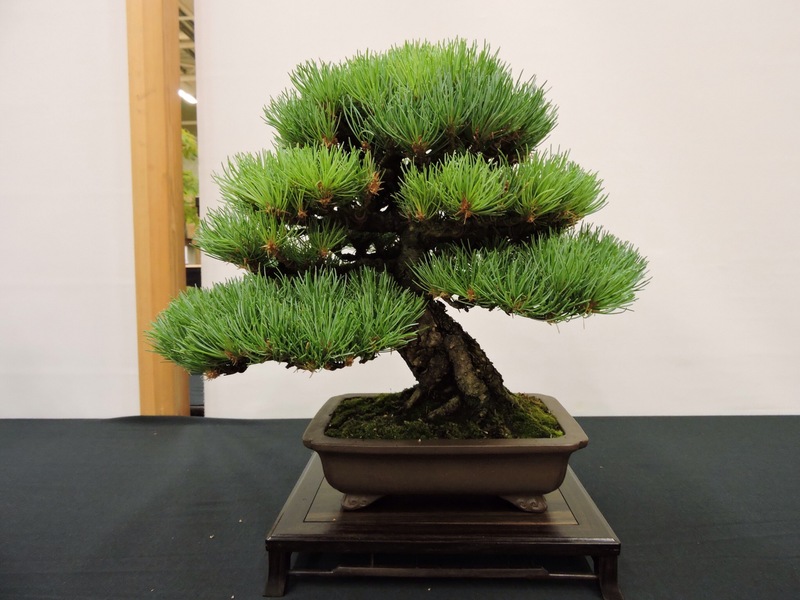 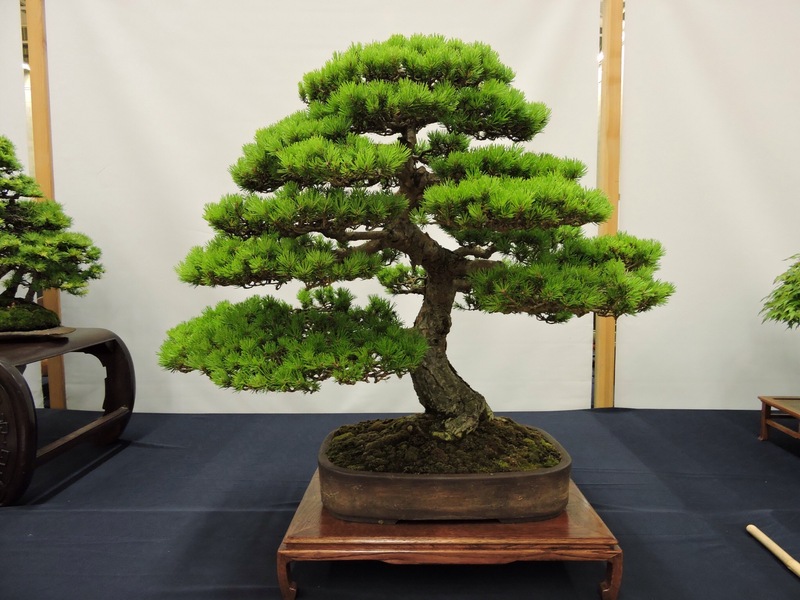 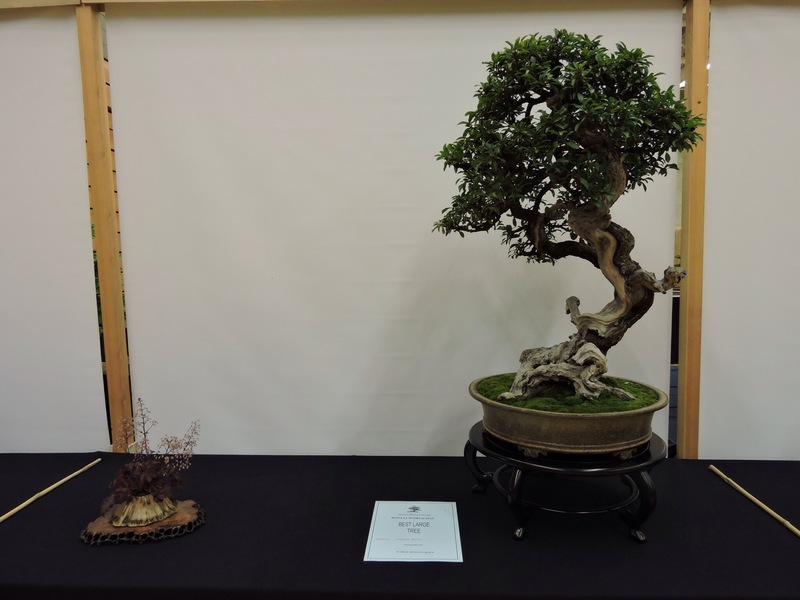 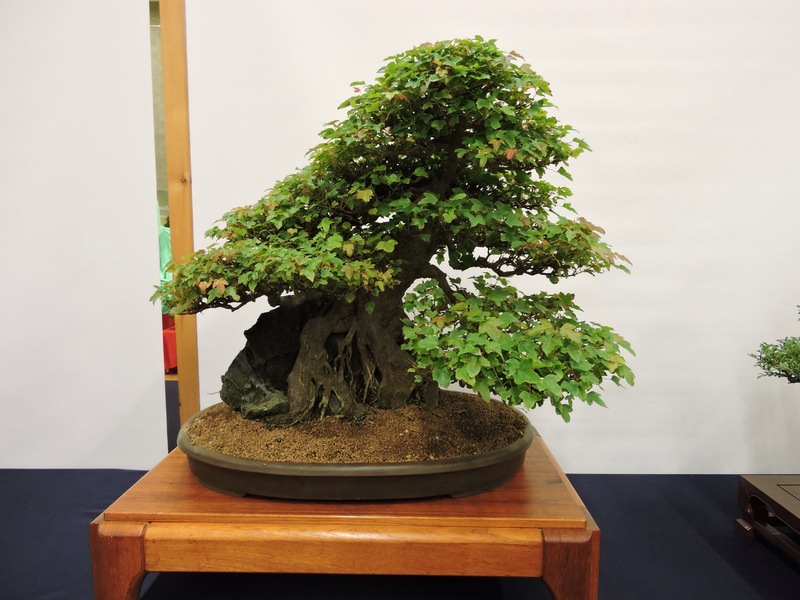 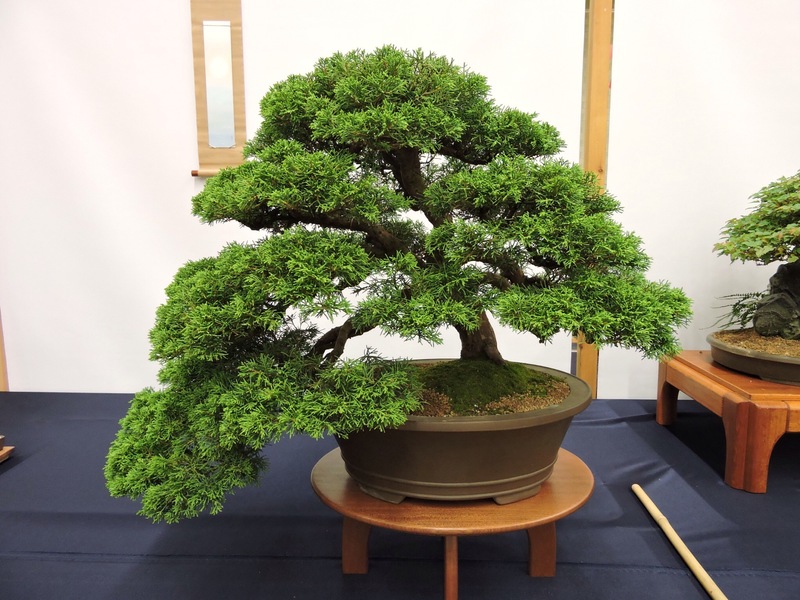 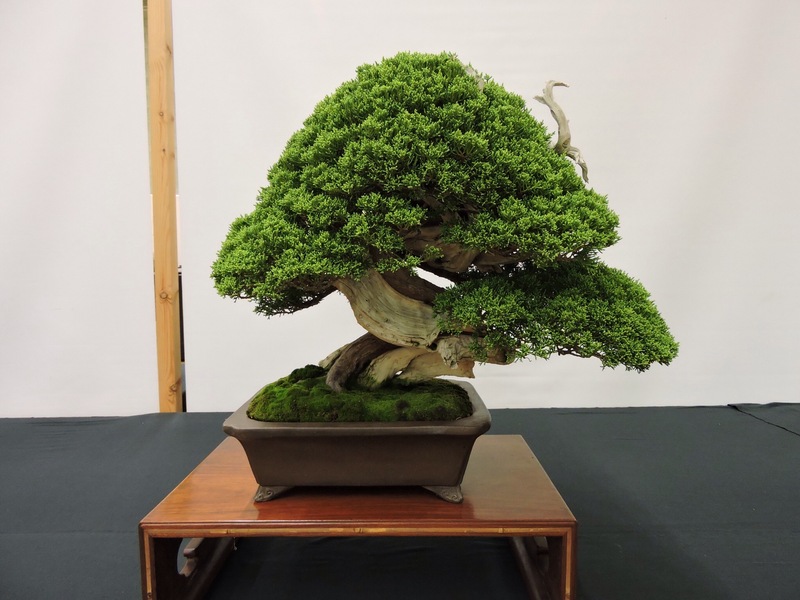 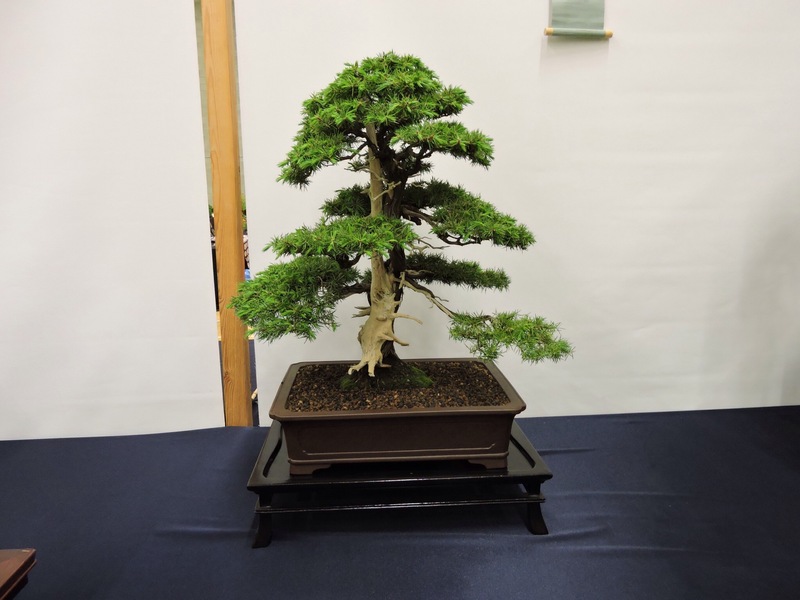 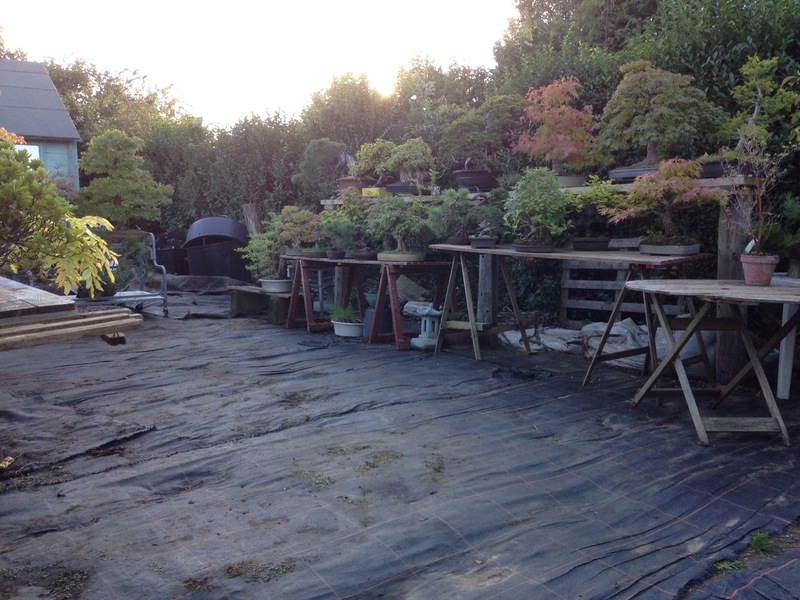 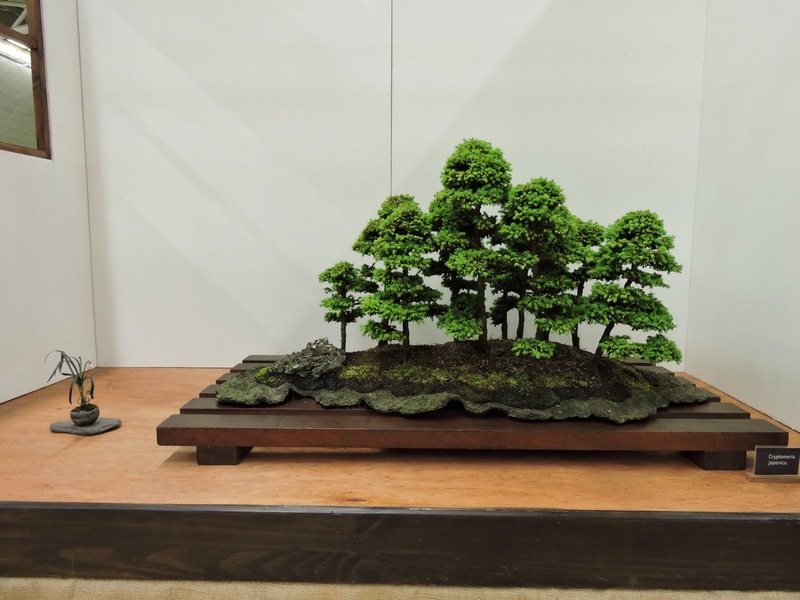 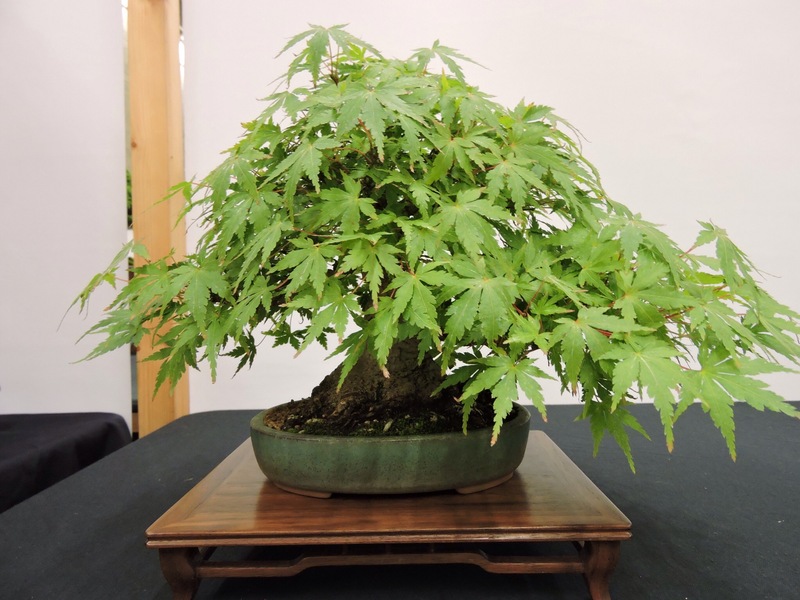 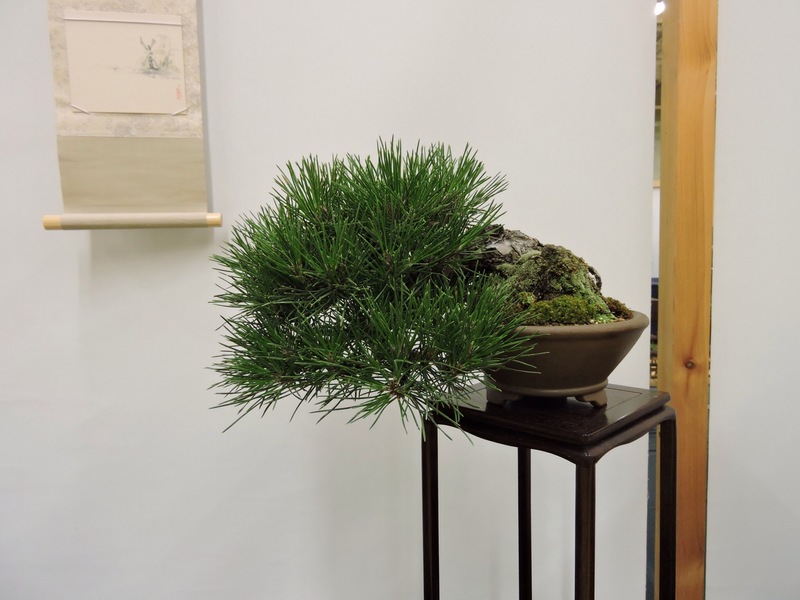 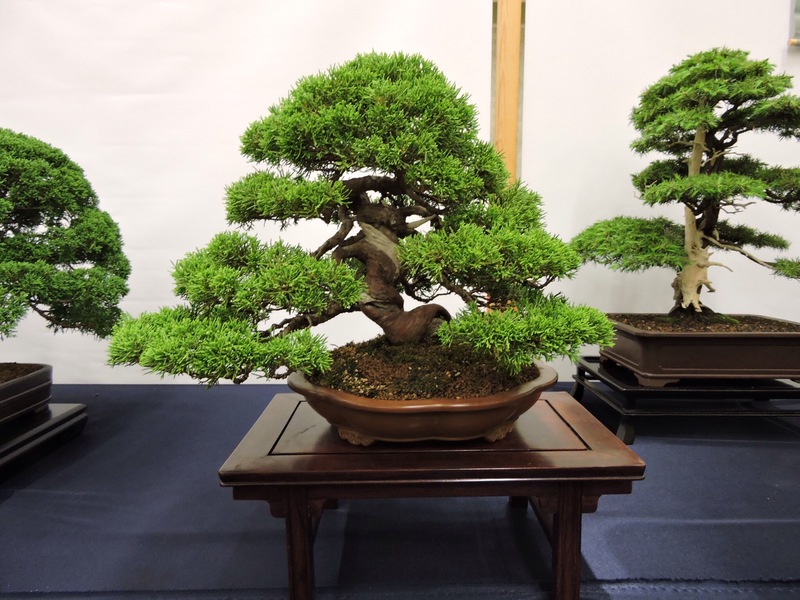 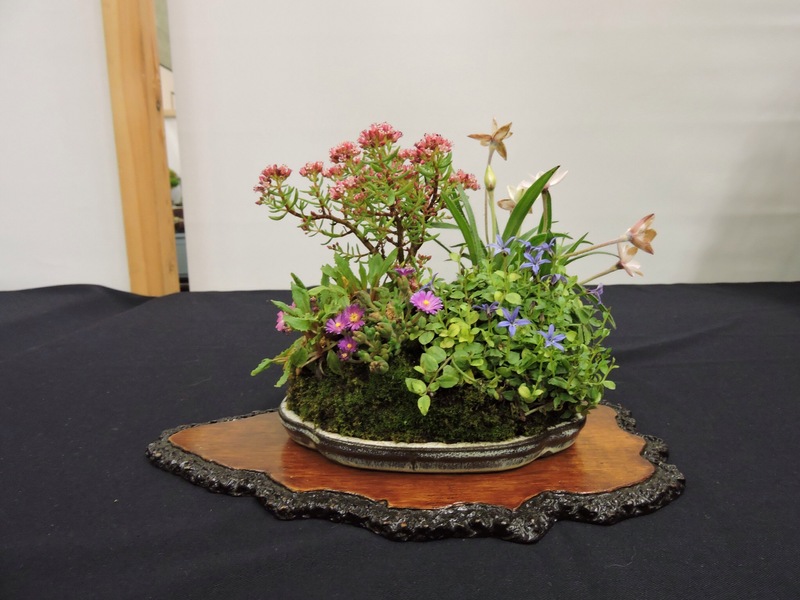 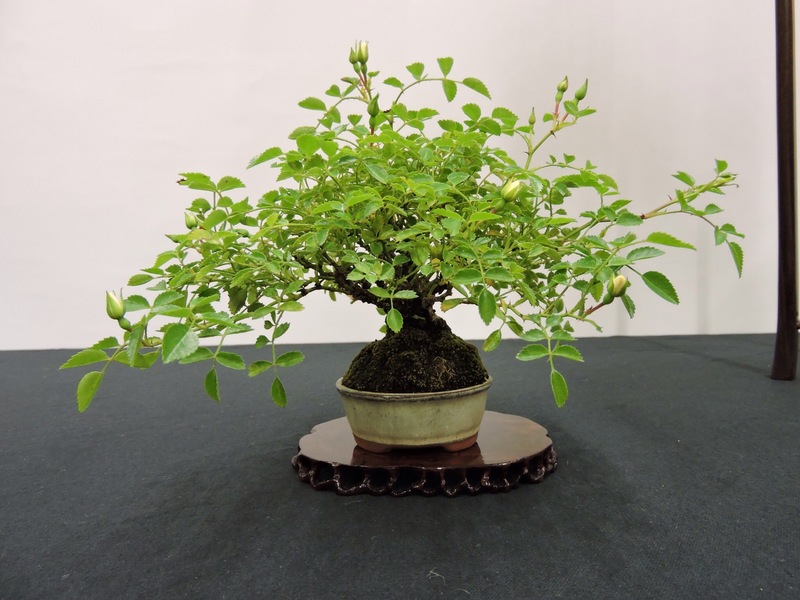 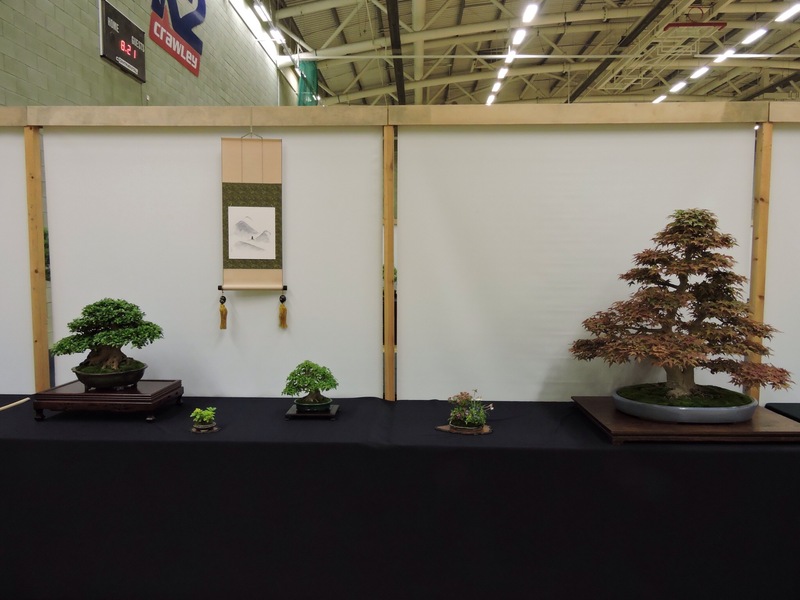 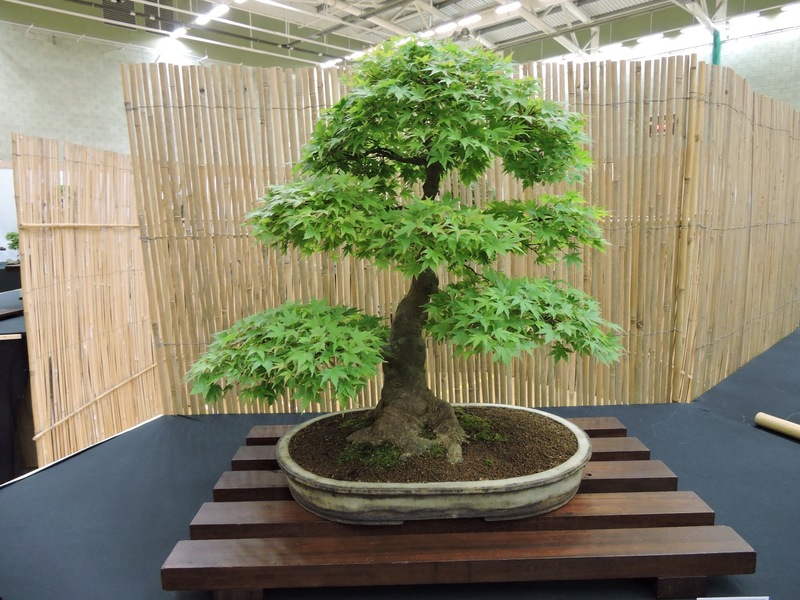 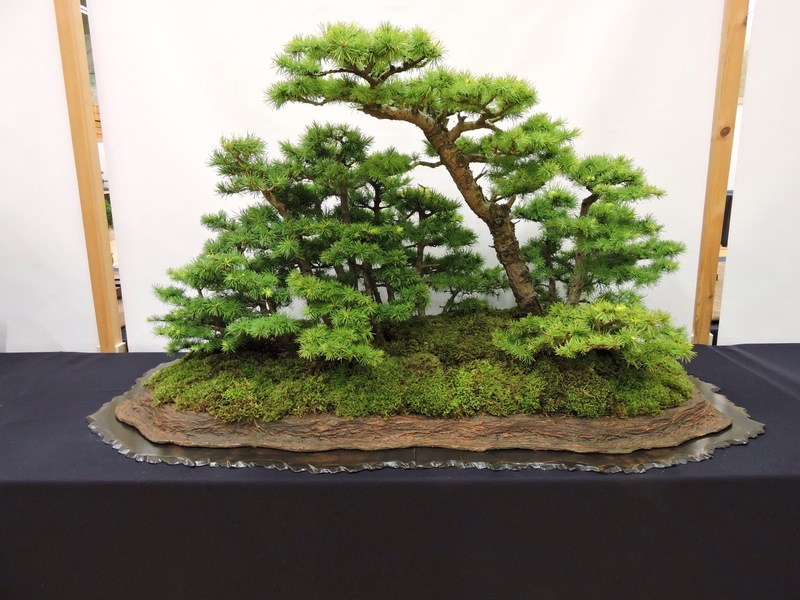 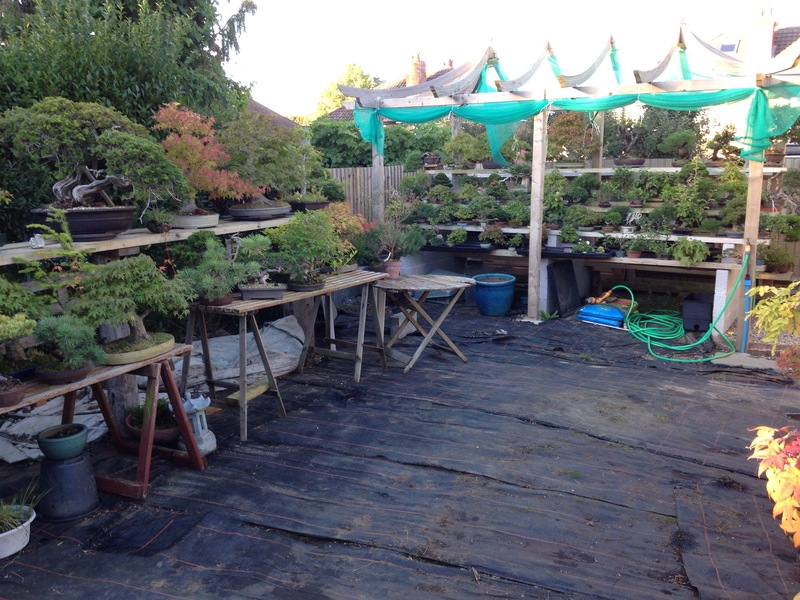 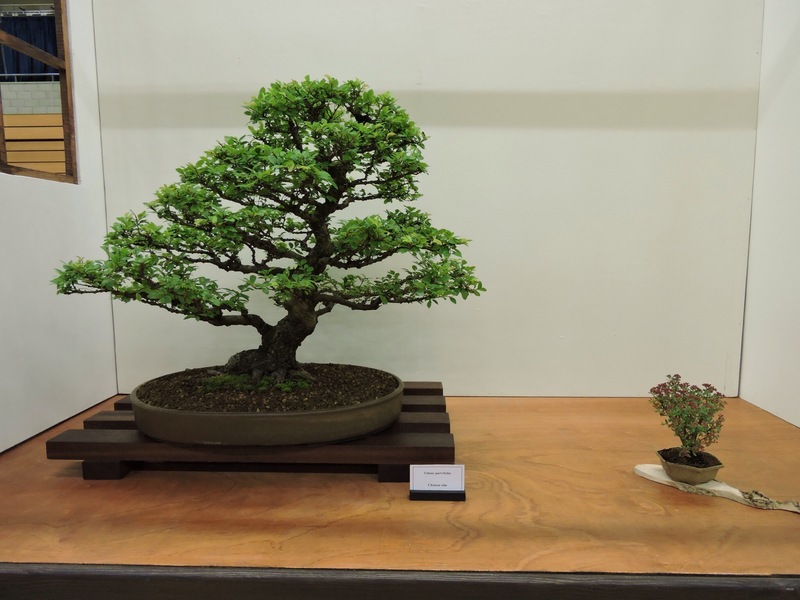 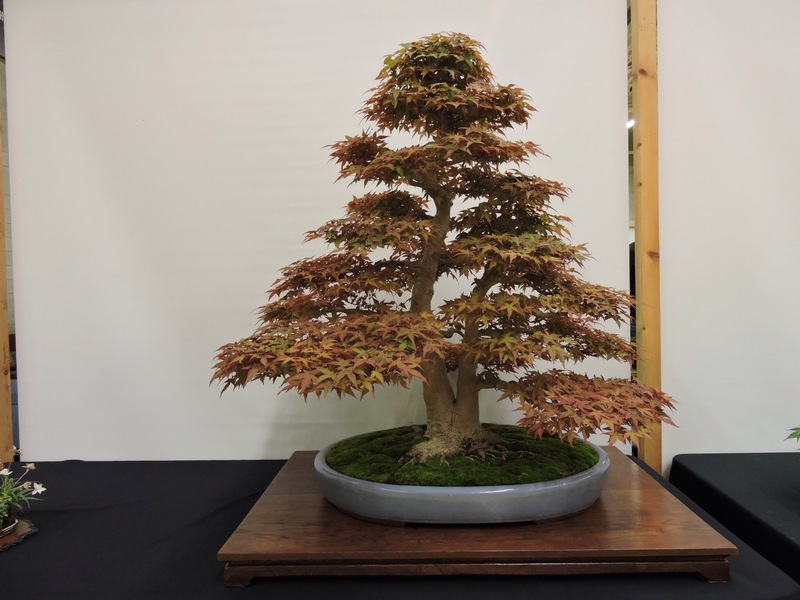 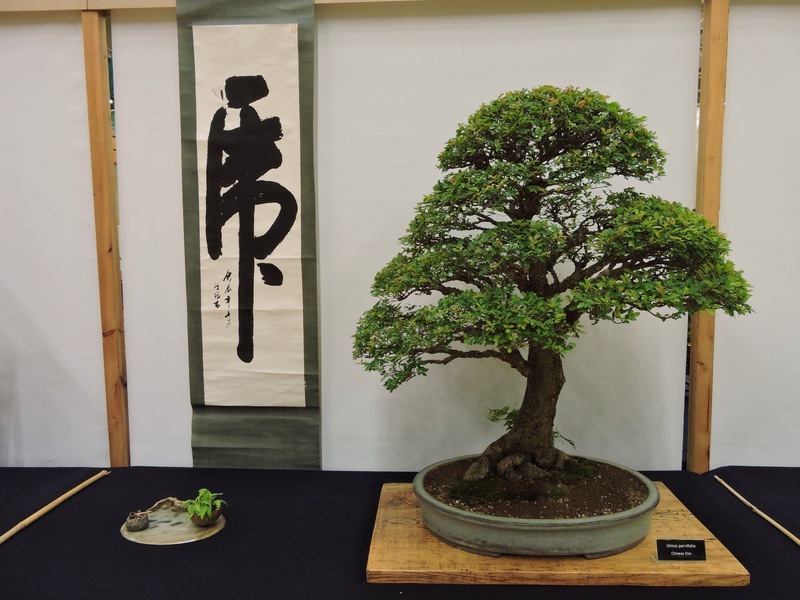 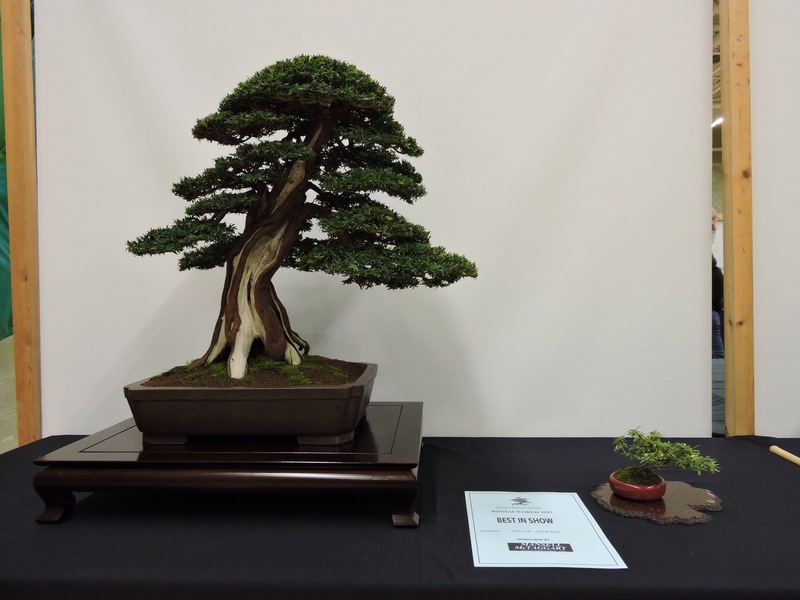 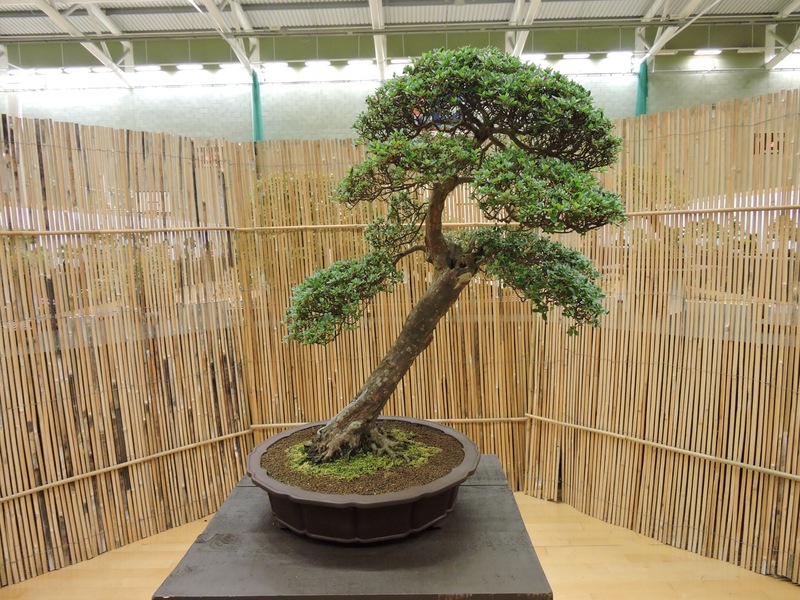 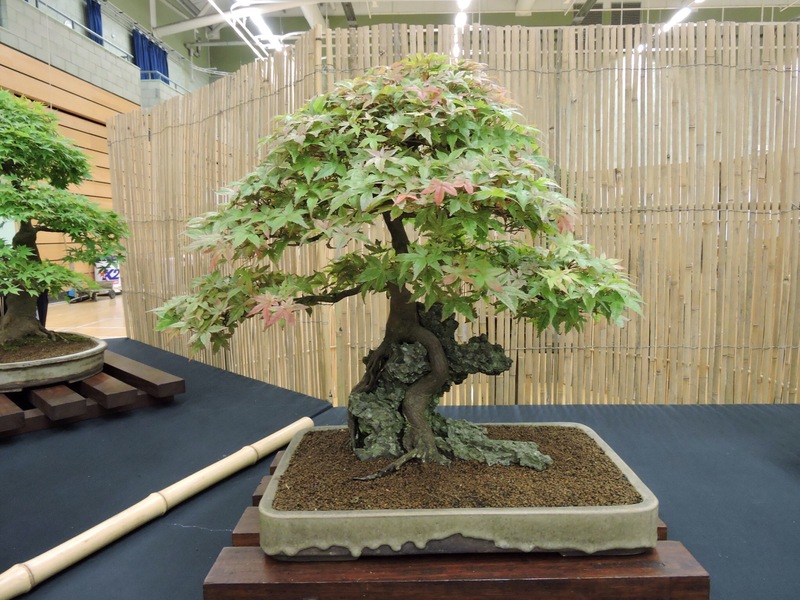 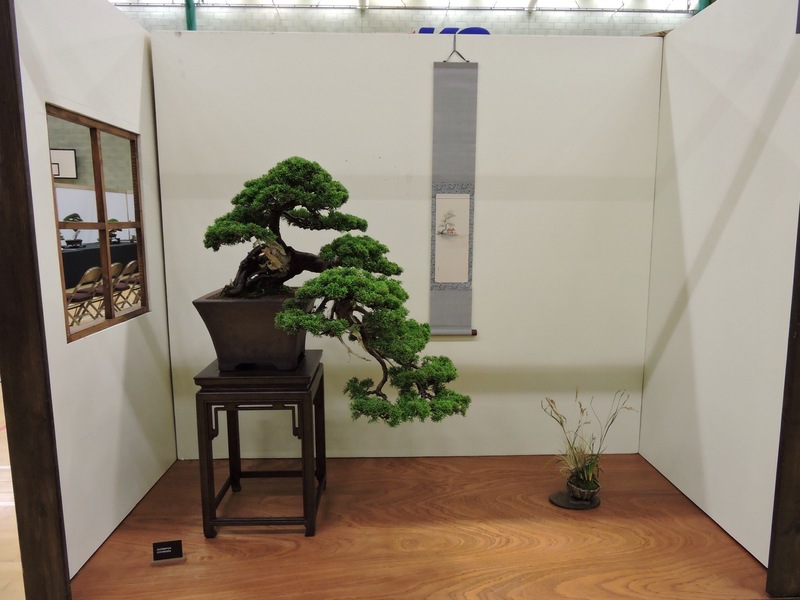 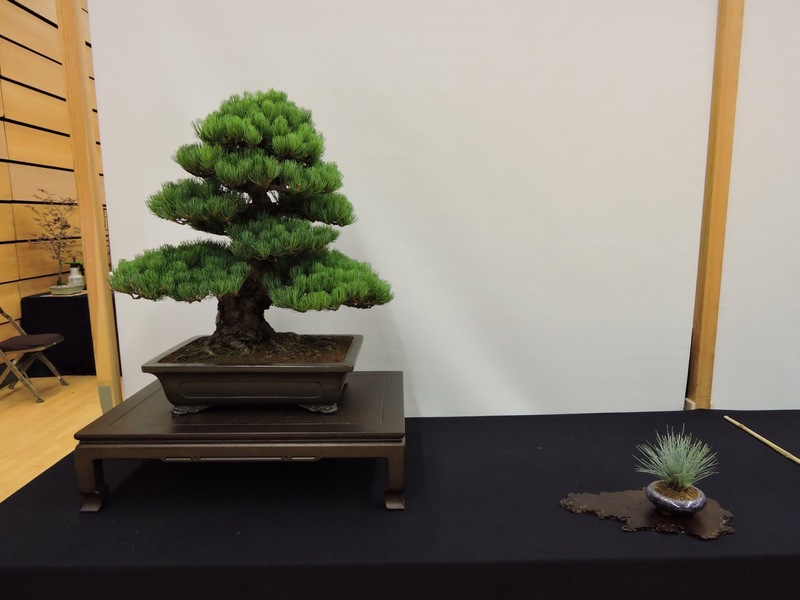 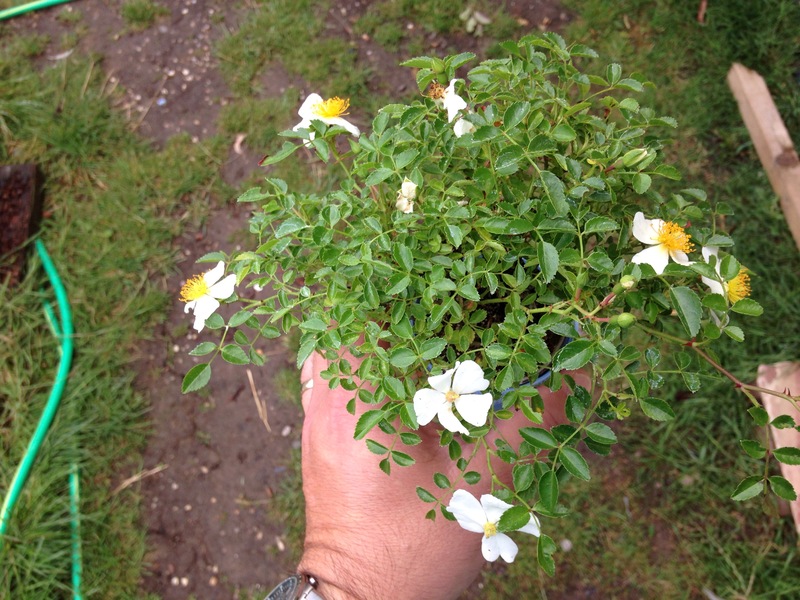 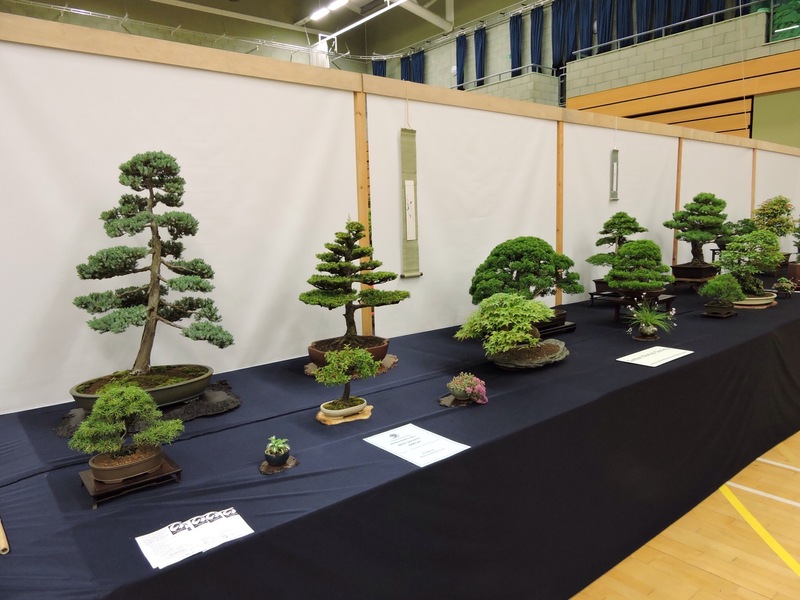 World of Bonsai 2015 with Sussex bonsai society. 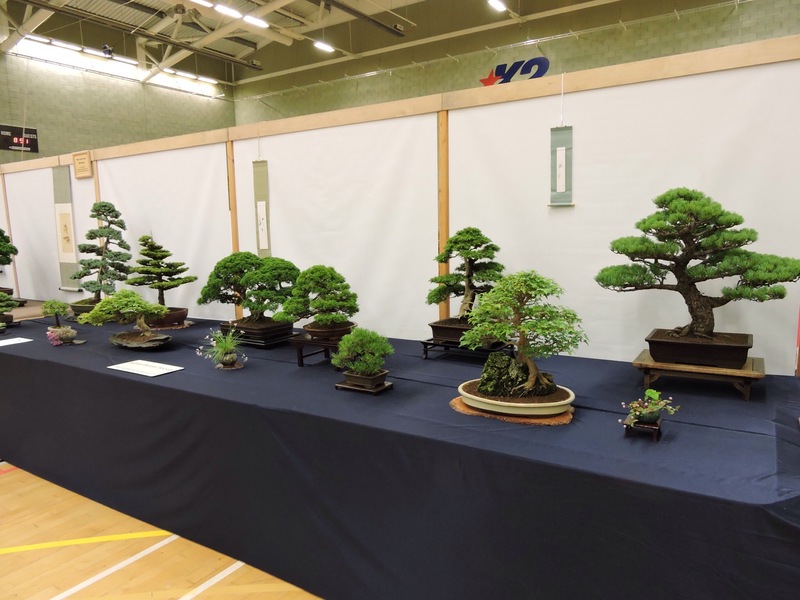 This was a fantastic show in a superb sports hall with good lighting. 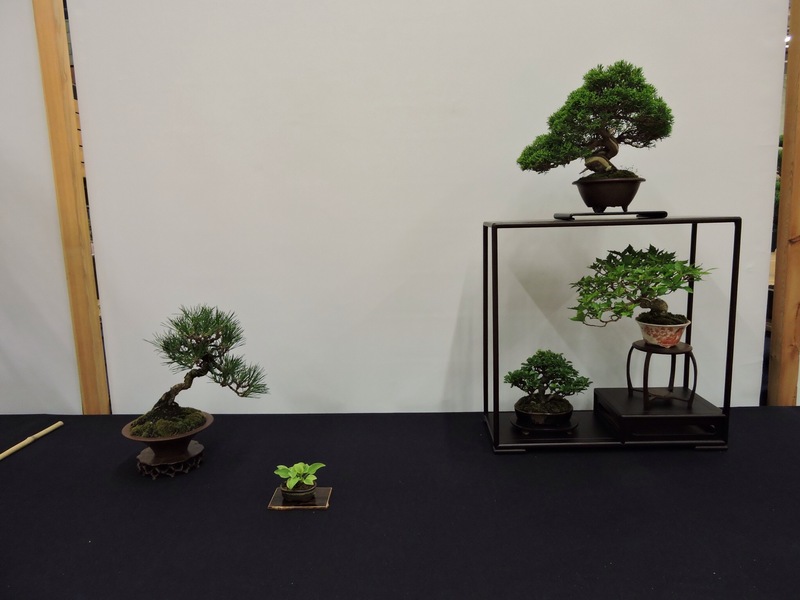 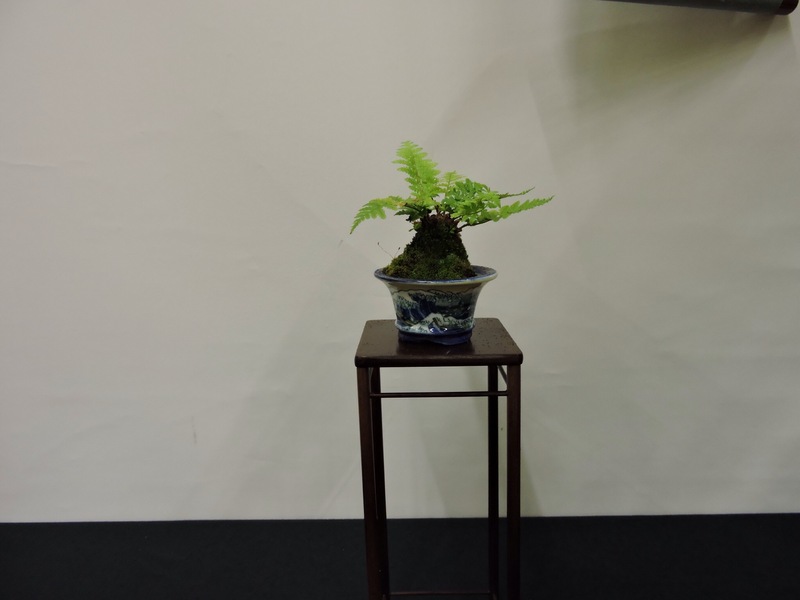 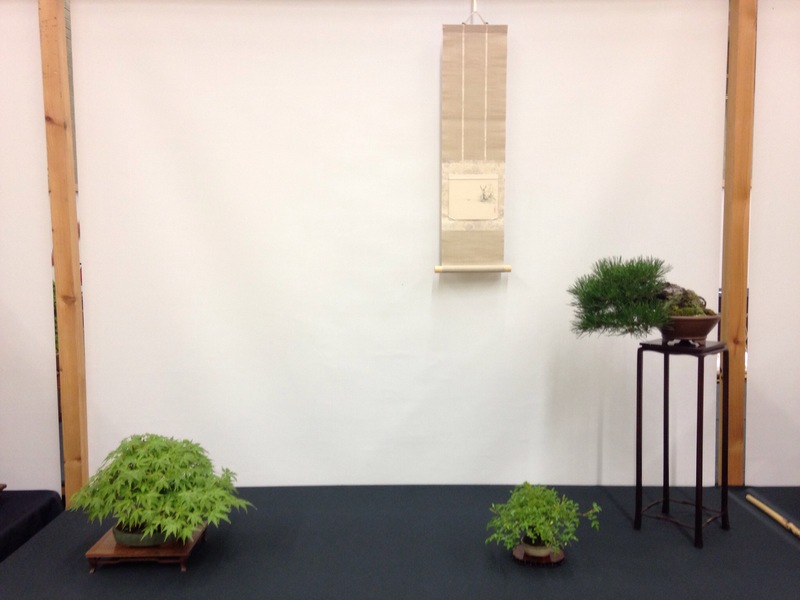 Bonsai were on display from individuals and clubs. 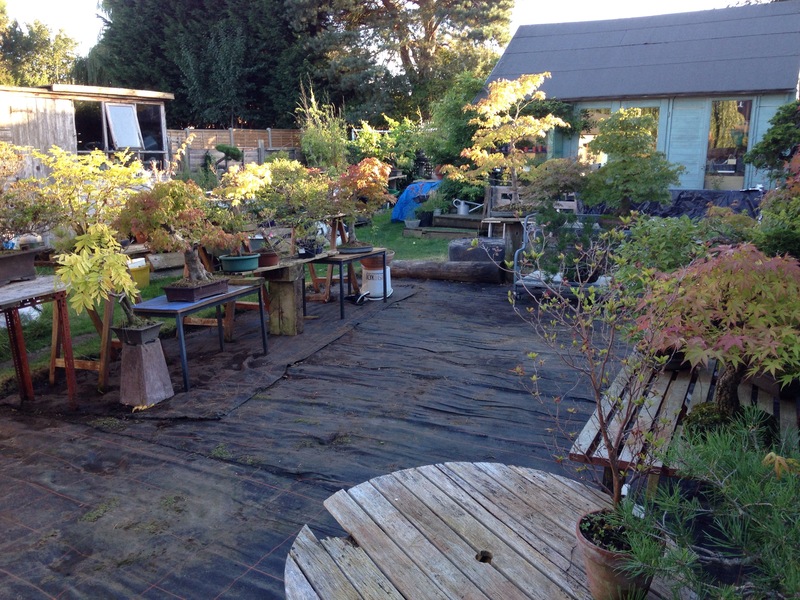 Good atmosphere from beginning to end. 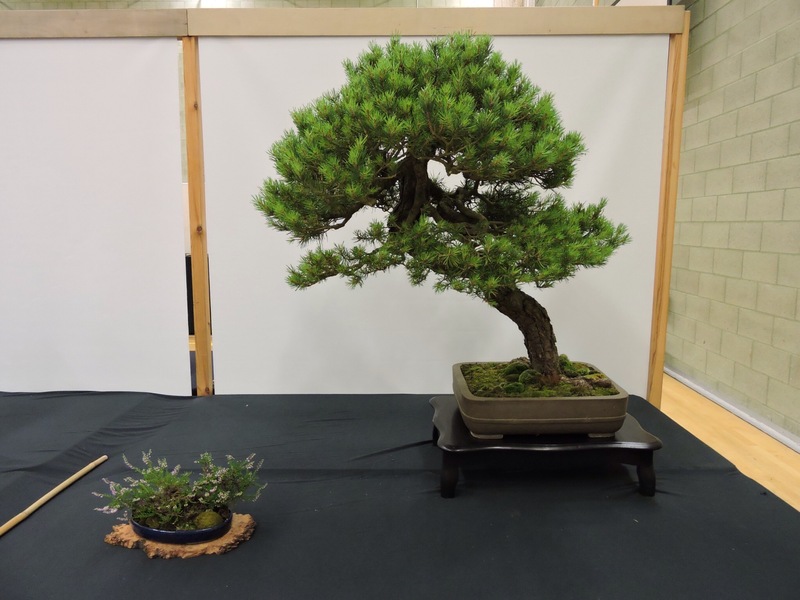 I have already posted the vids but here are a few of my favourites. 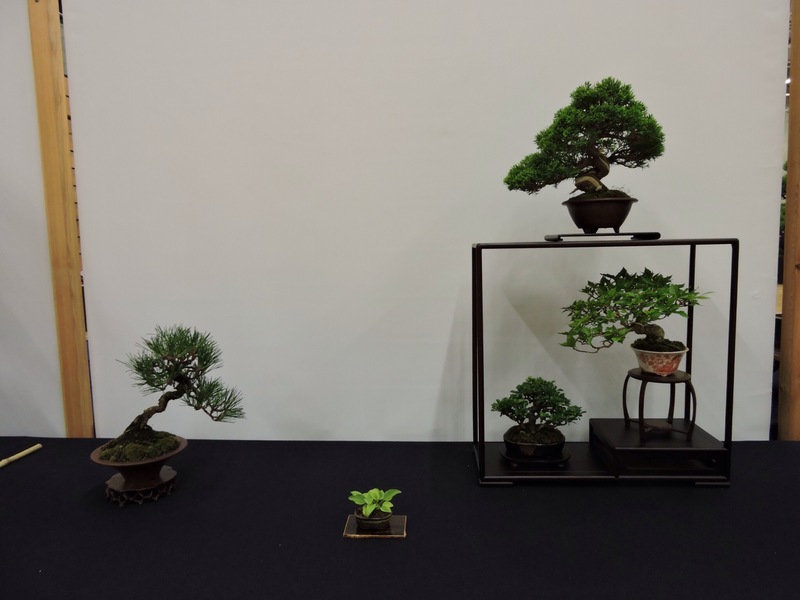 Below is my shohin display.